Sorry, we don't have any Catalogues at the moment. Please check back soon. 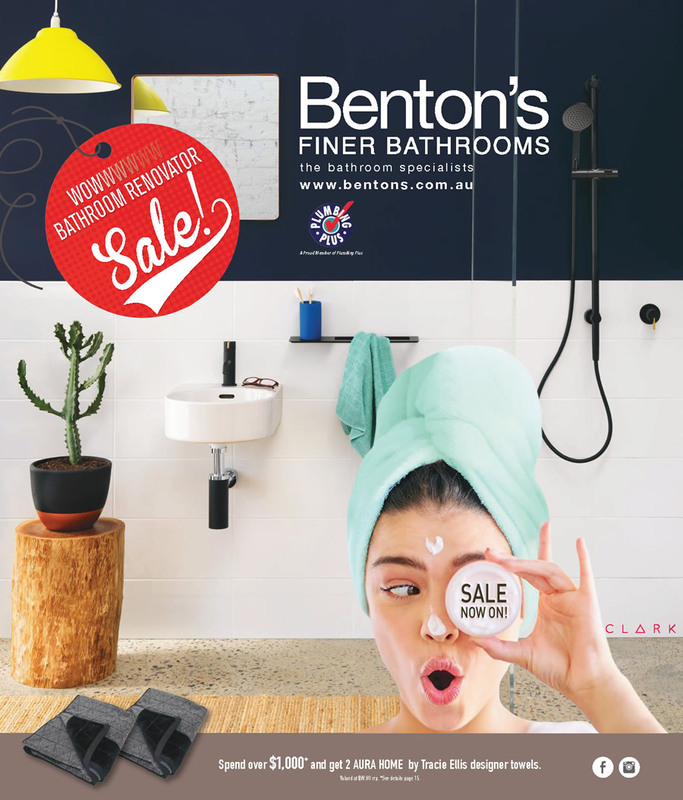 The Benton's Finer Bathooms Wow Bathroom Renovator Sale catalogue features 16 pages of the best Bathroom, Kitchen and Laundry products available for your renovation or quick update. 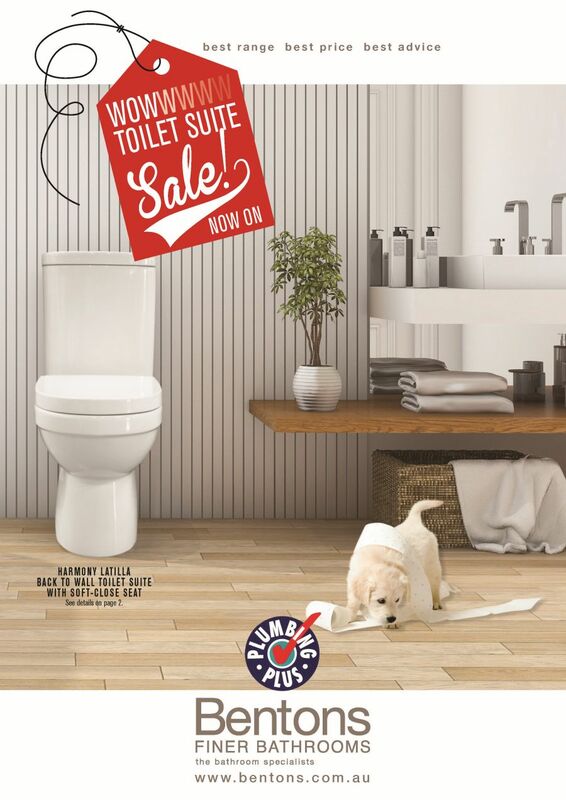 The Benton's Finer Bathooms Toilet Suite Sale catalogue showcases the latest and greatest Toilet Suites available at Benton's Stores for your renovation. 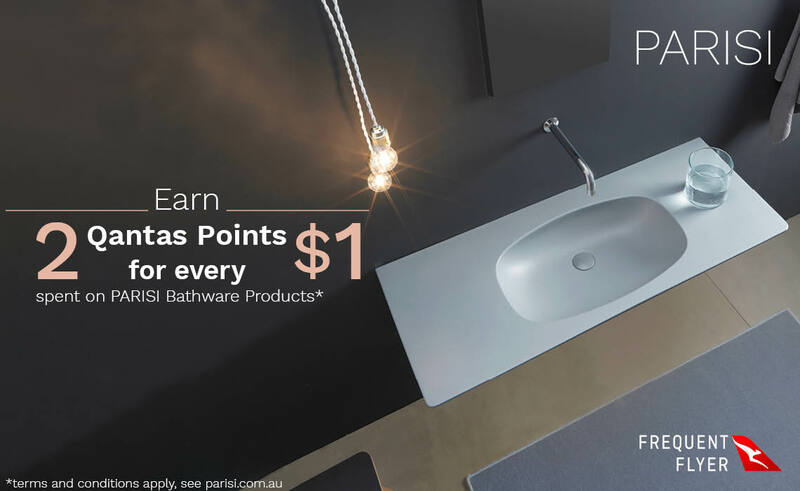 Earn 2 Qantas Frequent Flyer Points for every $1 spent on Parisi products a Benton's Finer Bathrooms. Simply purchase Parisi products from our range of bathroomware, toilet suites, basins, tapware, showers accessories and bathroom furniture from Benton's Finer Bathrooms. For more information and to submit a request to receive your points, please visit the Parisi Qantas points page. Please note that this offer applies to retail customers only and excludes trade and commercial quantities.